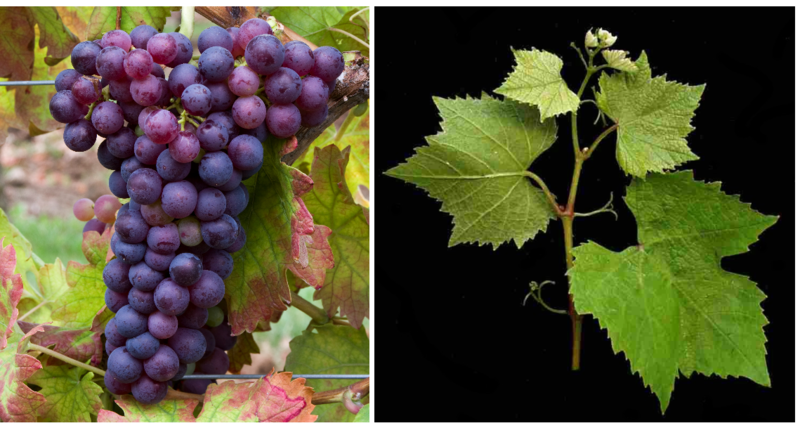 The red grape variety comes from France, Synonyms are Bachet, Bachey, François Noir, François Noir de Bar-Sur-Aube and Gris Bachet. It may not with the ampelographisch similar Geschwisterorte Beaunoir be confused. According to done in 2013 DNA analysis it is one of the numerous natural crosses between Gouais blanc x Pinot, The early ripening vine is prone to chlorosis, both mildews and Botrytis, sensitive to drought, but resistant to winter frost, It produces alcoholic and acidic red wines. The endangered variety is located in the Aube department in the south of the Champagne grown. In 2010, however, no stock was reported (Statistics Kym Anderson ). This page was last modified at 21 January 2019 at 09:31.